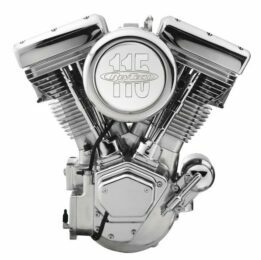 engines for your bike project. 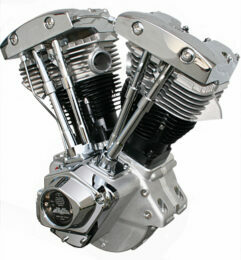 Motors available in Polished, Black, or Natural. 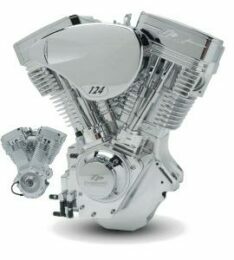 We can get you 80-127 inch Motors. 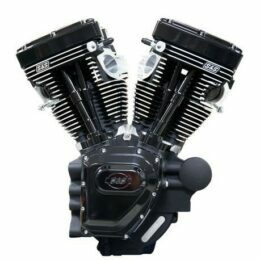 Our most popular motor brands purchased are RevTech, Ultima, S&S, and Performance Tech, but we can get you any engine you want, just give us a call.